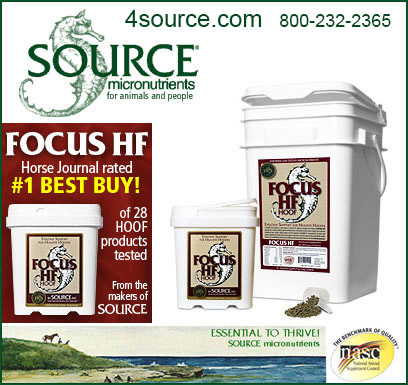 Hoof Health Supplements, or Hoof Supplements For Horses are vital to the health and well being of your horse. 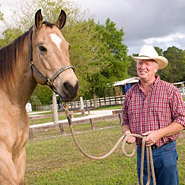 Information on hoof supplements helps horse owners select the right hoof supplement for their horses. Knowing which quality ingredients can best affect the health and structure of your horses hooves will make selecting the right supplement an easier task. Make sure your horse has a quality supplement that is both effective and affordable, so that you can continue to feed it throughout the life of your horse.